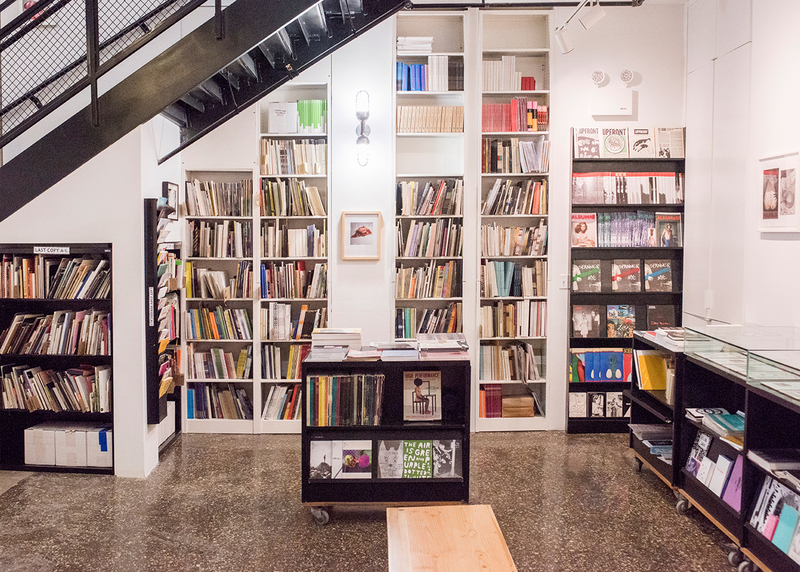 Printed Matter Bookstore is holding a single day sale today, offering discounts of between ten and forty per cent. They'll also be serving hot cider, mulled wine and home-made cookies. The store (normally closed on Sundays) is open from noon to 6pm today. As of this autumn, Printed Matter is located at 231 Eleventh Avenue in New York City.